Originally published on 30 June 2018. 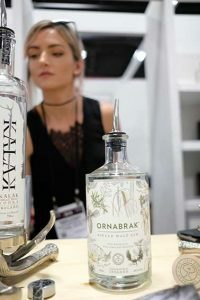 The Bar Convent has landed in Brooklyn and the launch has lived up to expectations: dozens of stands, hundreds of products and a multitude of notable people crowded the event. I personally expected something well organized and good, I never imagined that my expectations would be exceeded. I have been following the event in Berlin for years, I know its quality and I strongly hope that this format can one day land in Italy. The beauty of the Bar Convent Brooklyn is gathered in the unique atmosphere that has been created, with the opportunity to deepen and follow unique seminars and discover many new features. 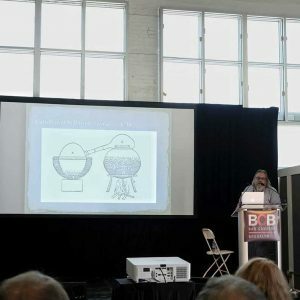 My Focus was obviously on Gin, an unmissable opportunity to learn more about the “New American Gins”. There are no such seminars anywhere else. The current trend is an ever-increasing attention to the sustainability of the drinks: the concept of “carbon foot print” is a common thing in the US. After the global ban of straws, we move on, looking for ingredients that are as local as possible, more sustainable for our planet. This attention to these topics is to be copied globally and now. 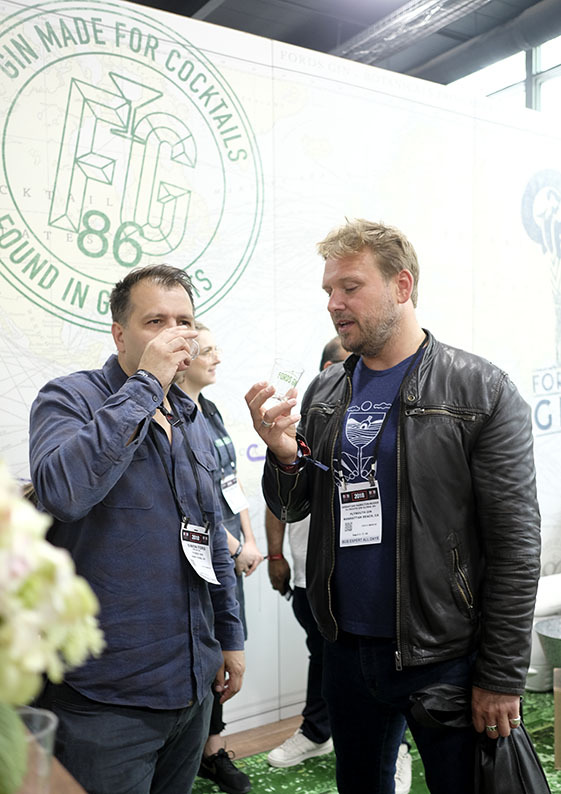 Many new products were launched at the Bar Convent Brooklyn, among which one of the most notable is a Navy strenght version of the Ford’s Gin, made in an innovative way but without special effects, ie with a 25% aged distillate and a 55% gradation of a remarkable smoothness. 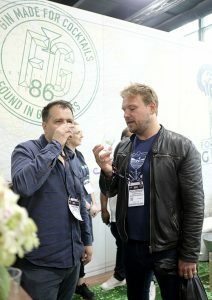 The cask aged part gives a unique roundness and for sure we will hear very well about this new version of the Fords Gin. The Pink Gin by The Bitter Truth, not pink as those flavored and fruity gins that are so fashionable today, was another interesting one. Pink as the Pink Gin, a historic ultra centenary cocktail based on Gin and Angostura. An interpretation of a classic that is well suited to be used in mixing. Also worthy of mention is Ornabrak, a single malt Gin from Ireland: a great production that raises the qualitative bar in the right way. Only with careful research of raw materials you can distill these precious gems. 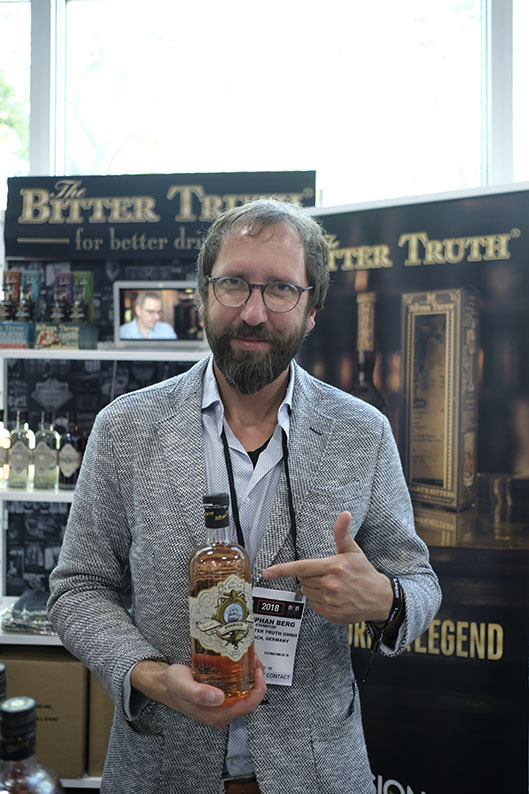 Three Italian gins were present: Luxardo with the “Cherry Sour” version, strange and useful on special occasions, the Moletto, in its renewed recipe, now with an excellent tomato flavor. Useful in the bar but not only, easy to imagine in the kitchen. Then there was Malfy, with its four versions. 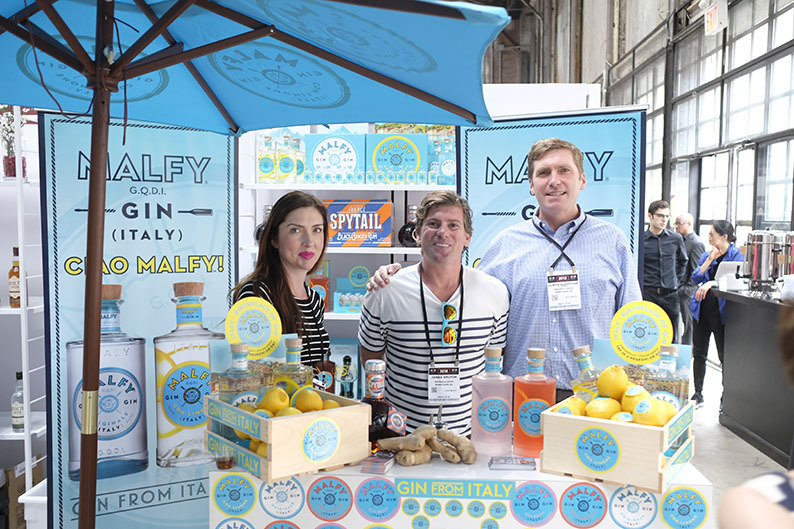 The new Malfy Rosa, with grapefruit is a Gin with an excellent fruity note and tending to bitter tones, made with real and excellent grapefruits infused in alcohol when they are fully ripe and whole. 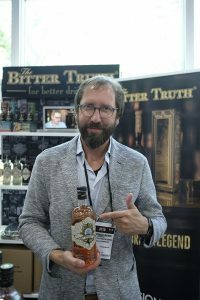 A successful Gin, like other editions and available worldwide. David Wondrich led a wonderful seminar, where he analyzed the history of the alembic as he had never done before: a journey in 40 images, started from 3000 BC! Really interesting and new. 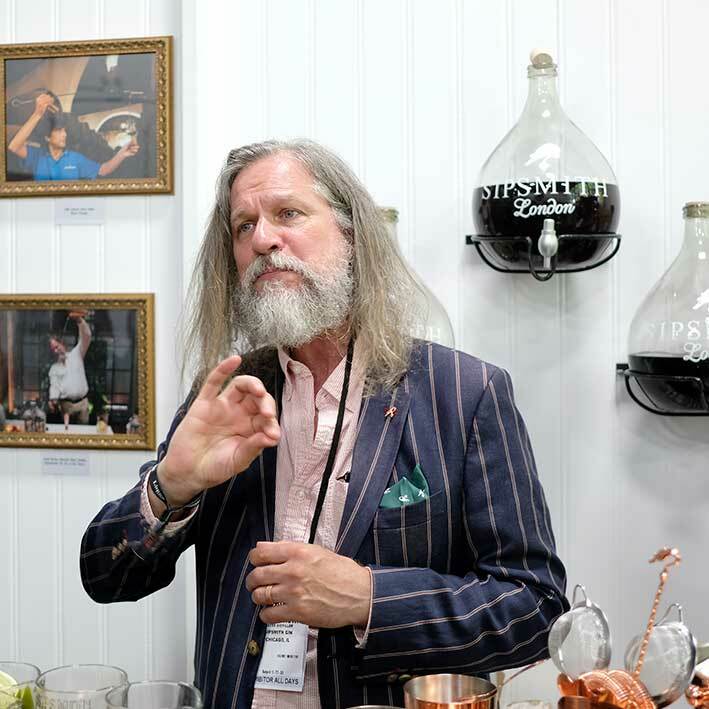 The Bar Convent Brookyln 2018 was a success, unanimous opinion, for atmosphere and innovation: with many small producers who with their incessant work, manage to raise the quality every time. Compliments.